Novawurks Inc. a provider of high-technology space products and services, announced that the company's flagship technology, the Hyper-Integrated Satlet (HiSat) is scheduled to launch into space through the Defense Advanced Research Projects Agency (DARPA)'s Phoenix program. 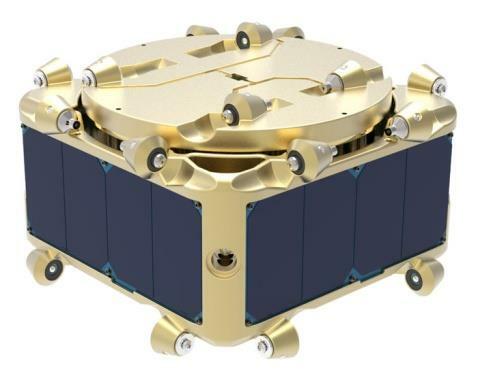 As part of the Phoenix's goal to develop new satellite architectures, DARPA plans to launch its experiment for Cellular Integration Technology (eXITe) spacecraft to validate the concept of an aggregated satlet system cluster in low earth orbit. LTP Modern Machine has manufactured all of the machined components including the Upper Housing and the Lower Housing for the HiSat program.